When deciding whether or not to join and deposit money on a particular online sportsbook is to look up reviews to find out the most important details of each site. When you search online for sportsbook reviews you will get mostly sites with their “promotional reviews” that are written by writers to increase sales/signups. We don’t want to do that, we want sports bettors to have useful and updated info about sportsbooks. At Betting Brain we share our experiences in our sportsbook reviews so that you can make sure that you’re getting the most reliable information. So, it is important that YOU share YOUR real life experiences/reviews with online sportsbooks. Slow payouts at BetOnline? – Let us know. Fast payouts at Bovada? – Please let us know. Thank You! 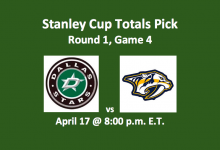 There are multiple topics that get covered by an online sportsbook review that includes player bonuses, deposit methods, payout options, sports offered, and even betting lines. Each and every topic is important when reviewing an online sportsbook. The very first thing I look at when reading an online sportsbook review is when the article was published or last updated. There is nothing worse than reading an entire review and finding out that all the information is old and outdated. 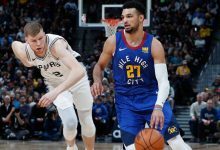 When deciding which sportsbook to make a deposit at, I like to look for several years of service and a great reputation (which includes Fast and Free payouts). The selection of US and worldwide Sportsbooks below not only offer you the best odds, range of bets and bonuses – they also give you complete peace of mind. 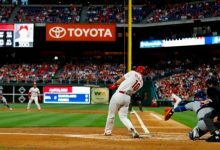 BETONLINE – This is another long running sportsbook with a solid reputation in the betting community. 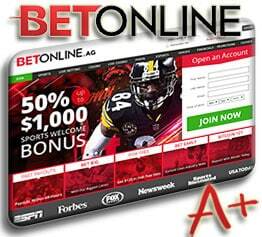 The BetOnline company is based in Panama, and have been serving US bettors since 2004. They have great lines and offer their loyal customers aplenty of reload bonuses. Among the US sportsbooks, BetOnline has the most deposit & payout options. 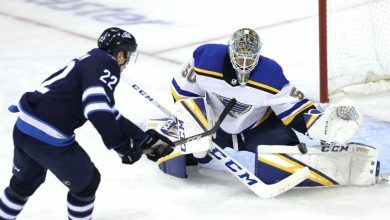 BOVADA – Previously known as Bodog, this site has maintained a great reputation for fast payouts and good service for more than 15 years now. Mobile betting, a huge selection of sports and a lot of special promotions can be found here. 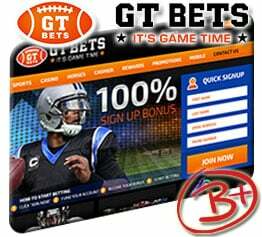 GTBets – The GTBets company has only been around since 2011 and their business is aimed towards US bettors. They operate out of Curaco and have had a solid reputation over the last few years. They have a simple and clean betting interface that makes it so simple. GT Bets has recently added bitcoin (all bitcoin payouts are free). They are a perfect “smaller” book for small-mid size bets. 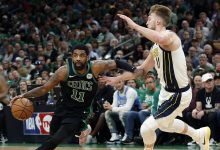 If you are looking for sports outside of the ‘big 4’ listed above, then the Intertops Sportsbook is a top choice. They offer a range of lines on niche and international sports you will not find elsewhere. You’ll also find an excellent loyalty program. Want to sign up at a top sportsbook, but still not sure which is best for you? Check out BetOnline vs Bovada for a real comparison of everything. Online Sportsbooks can seem very similar on first inspection. Once you know what to look for you will see some major differences between them. The first thing to consider is the range of markets that a particular site offers. We all have preferences for certain sports and markets within them. Once you have ensured that your favorites are covered, you need to look at the lines on offer. Very small differences in the odds will add up over time, so make sure your book is competitive in this respect before you join. 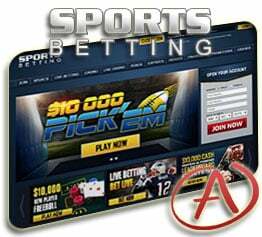 Nowadays, all betting sites offer live betting options. In-play bets can be used to hedge against losses or even to improve your returns. This feature also adds a whole new dimension while you are watching the game. Make sure your Sportsbook offers it, and that your favorite sports are covered. The same applies to reverse bets, prop bets, teasers and parlays. The presence of these bets can add to your overall betting experience – as well as your profits. We also compare the betting bonuses and ongoing rewards across the different sportsbooks. Some will offer large upfront bonuses, and others specialize in rewarding their longer-term loyal customers. Upfront bonuses differ on the percentage matched to your deposit. The range is from 25% to 100%. The bigger difference is in the bet-through requirement. This will range from 3x to 10x or even more, which makes a big difference to your bottom line. Ongoing rewards will actually make a larger difference in the long run. Sites like BetOnline offer 25% on every deposit for your lifetime. 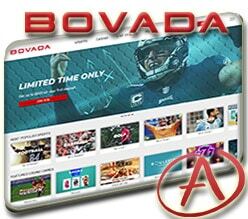 Others, for example Bovada, instead offer regular promotions and special offers to reward their loyal customers. There is no need to use any Sportsbook without some kind of ongoing deal nowadays. When you first bet at an online sportsbook, we recommend sticking with the basic straight bets and betting the point spread. These are easy to compare between books and easy to follow when you watch the match. There are a wide range of more complex bets to enjoy online nowadays. I recommend you take your time with these, understanding the pros and cons of each bet and the math behind them – before moving on to the next type. Multiples and Parlays are a great way to add some interest and the potential for a big windfall. You’ll find yourself giving an extra edge to the book in exchange for these benefits though. There are plenty of alternative bets including head-to-head, outcomes for each half of a game, teasers and even prop bets. Live betting has really taken off recently, and is perfect for mobile devices. You can watch the odds change as significant events and scores happen in-play. If you spot an opportunity to bet, then you can do this instantly. Bettors from the US face restrictions from banks when funding accounts at offshore sports betting sites. Fortunately, over the years the industry has become very efficient at accepting deposits. The exact methods available will depend on which Sportsbook you choose. Credit Cards: Visa, MasterCard and Amex are all accepted. These will often go straight through first time. However, if they do get declined then you can buy a pre-paid card from a 7-11 instead. Make sure you buy one which is approved for international transactions. Bitcoin – Bitcoin has become the most popular payment method at USA sportsbooks. It’s very fast, very inexpensive to send money and it’s more private than credit cards/banks. Virtual Cards / eWallets: I don’t know of any ewallets for US players at this time. Worldwide bettors have a choice of popular wallets including Skrill and Neteller. Money Transfers: Western Union and MoneyGram are global money transfer services. You can use these to fund your sports betting account by wiring cash to an individual acting on your Sportsbooks behalf. Bank Wire/Check/Money Order: This is an option for US at some books (like BetOnline), but it also has a higher minimum deposit. Again worldwide players have more options, including local bank transfers. For withdrawing your winnings, the best bet is a paper check as it only takes 2-4 days. Most U.S. sportsbooks will process one check each month free of charge. You can also use Western Union and bank wires for withdrawals.